You must have noticed that high-end smartphones from Xiaomi doesn’t offer MicroSD card support, except the first-gen handset. Many top smartphone brands like HTC, LG, Samsung offer expandability option up to 128GB (which surprisingly Samsung decided to skip this time in the latest Galaxy S6 series), but the China-based electronics firm is against its inclusion on their handsets. 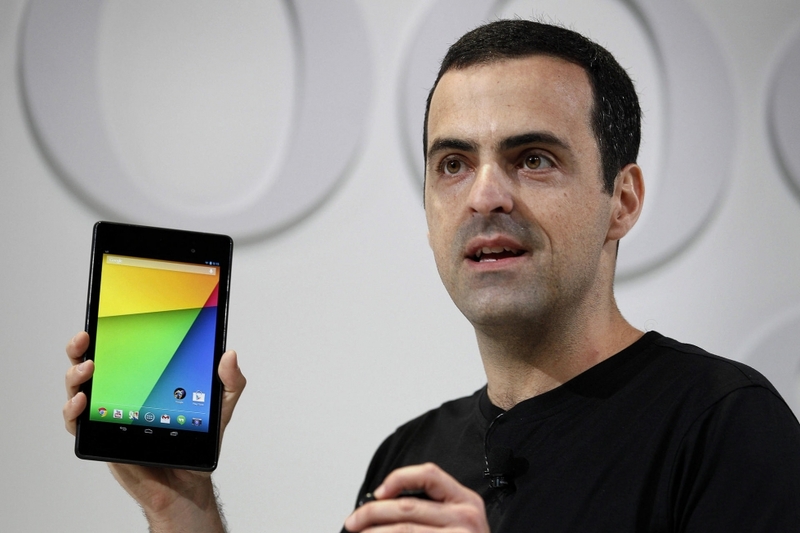 Xiaomi’s Hugo Barra remarked that its devotees shouldn’t expect a SD card slot on the future flagships. For high performance devices, we are fundamentally against an SD card slot. It is a trend: SD cards will disappear. You should basically not expect SD card slots in any of our flagships. You think you’re buying like a Kingston or a SanDisk but you’re actually not, and they’re extremely poor quality, they’re slow, they sometimes just stop working, and it gives people huge number of issues, apps crashing all the time, users losing data, a lot of basically complaints and customer frustration. It’s gonna be a while before you finally accept that maybe the reason why it’s not performing is because you put in an SD card, right? You’re gonna blame the phone, you’re gonna blame the manufacturer, you’re gonna shout and scream and try to get it fixed, so many different ways until you say, ‘Actually, let me just take the SD card out and see what happens. From this, it can be concluded that the upcoming Xiaomi flagships will not have an option of removable battery too. Since removable back only sorts the purpose when you have to put a second card slot. The lack of an SD card is not likely to create a stir in Xiaomi-ruled markets. The company releases smartphones with sufficient memory space, but for folks who choose lesser space handsets to add an SD card later will surely be disappointed. For now, Redmi series handsets sport expandability option. 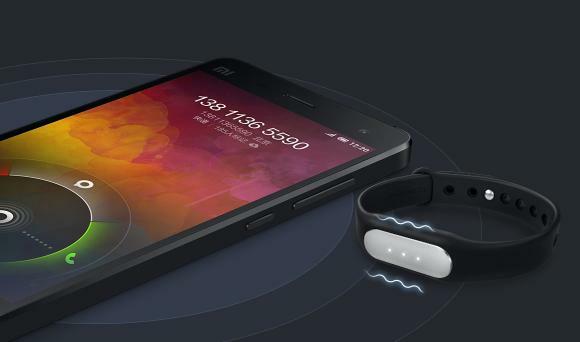 There have been news of Xiaomi’s next flagship coming in two variants – Mi 5 And Mi 5 Plus. The latter one is, no doubt, inspired by Apple’s iPhone 6 Plus. Though Hugo made some point there especially for the fact that sometime the SD Cards are the causes for slow phone performance, i think people also need options. For the heavy user, we need the SD Card slot back. 128 and co is not enough. Smartphone are the new computers that means space is always not enough.